I’d like a pair too, but I also want make new wrist warmers for myself, some new hats, neck warmers and mittens for the girls and boat load of other items. I’m glad to see my knitting mojo has returned. I’m glad that you’re knitting again. 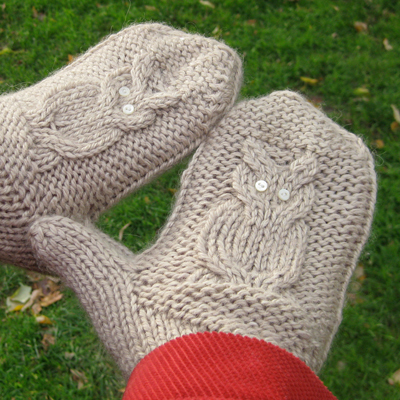 I hope to see your winter set finished soon so you can get started on these lovely gloves!